Why Education ERP Software Implementation Fails? Usually, we observe that the implementation of an ERP school management solution fails for different educational institutes. Here the question arises that why it fails. There are a lot of reasons behind the implementation failure of an education ERP software. Same software works brilliantly for one institute but fails for others. Most of the time educational institutes are not much clear about business goals with and without the implementation of software. They’re not sure regarding the expectations and haven’t defined objectives. If you’re not clear about the goals and problems it will be difficult to define a right solution that fits with organization needs. Implementation of school management software means you’re investing to have real-time results. But if you don’t have a clear idea about the achievements it becomes difficult to set expectations. Don’t get suffered from dilemma whether the institute needs a cloud based solution or not. Make sure to clear all confusions before purchasing any product. Stay clear about the target for results and conclusions. Successful education ERP software implementation requires training of all employees that will be responsible to operate the system and manage the entire process. ERP implementation needs a short time span it can be utilized effectively if the users are well-trained. Enterprise resource planning software automates all important procedures and significantly effect on different departments of institutes. Therefore, ensure to train your staff regarding the best use of software that is concerned with them. Same training couldn’t be provided to all users. You’ve to segregate according to departments. Give worth to your investment by consuming some time to train the users of the software. It ensures successful implementation in an optimal way. Education ERP solution is not properly implemented if you’re not managing the project accurately according to its demand. There is no doubt that software is quite easier but you need to operate and manage it through a well-organized process. Effective management needs your consideration, time and understanding. So, a team manager or leader needs to monitor the entire process that includes implementation, installation, and execution. That person will specifically work in different areas to ensure successful implementation and proper communication. 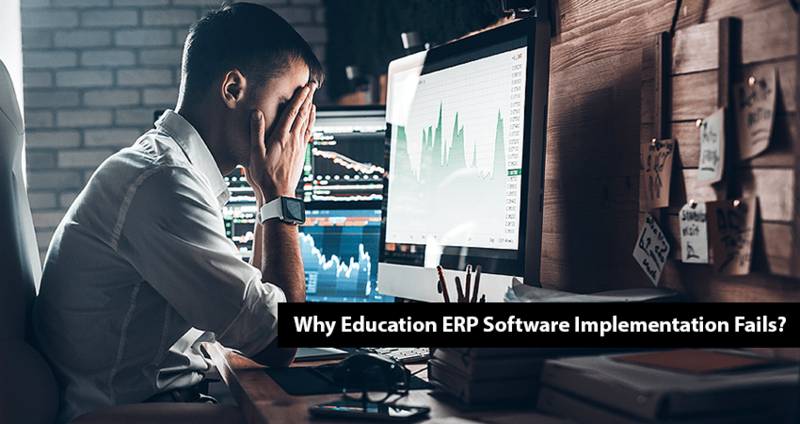 In some cases, school and colleges fail to implement ERP education software because they’re not able to handle changes. Technology installation means you’re going to change the entire working process. Institute staff, administration, students and all other stakeholders are going to suffer from these changes. System upgrading is important for schools that necessarily need to adopt the changes. If you haven’t planned changes implementation, it is going to give you a tough time. You’re imposing the updates to stakeholders and they’ll not accept it immediately. Most of the time they’ll start finding errors to prove that the old system was far better. Once you’ve decided to implement software make sure to plan properly for all changes implementation before adaption. You’ve made a decision to implement ERP school management solution for the institute because it is important to manage data and ensure back up. While transferring data, ensure its accuracy. Because if you haven’t fed your system with accurate information it could be the greatest challenge for the entire system. Technical interruptions could also not ignored for ERP solution implementation. 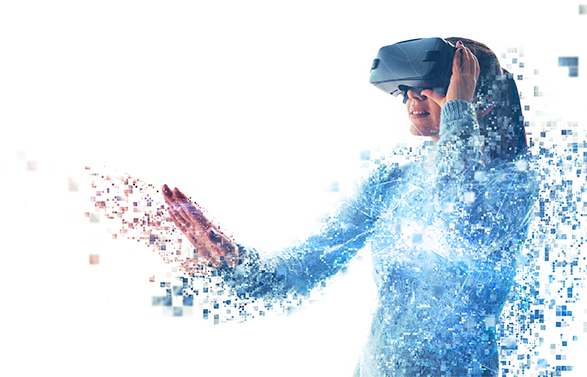 You may encounter a lot of challenges like hardware compatibility problems, the interface might not work properly and they interruptions in process execution. Your ERP solution may have a bug that needs to be fixed. Don’t overlook these issues because they’re going to be a great hurdle in the accomplishment of your goals. If you’re facing such issues, discuss them with your vendor and ensure the elimination. Most of the time institute don’t realize that how education ERP software is going to change the entire process and manage things. They are also not sure how it helps in return on investment. They’ll look around for a solution with the lowest cost without noticing the features and compatibility. This is not a way, the minimum cost might not suites best with your institute. Don’t compromise the features and quality of the software. If you’re compromising and ending up with the wrong solution, the implementation definitely fails. These are the few cases that may create problems with the software implementation. Don’t forget this is a long-term investment and also a risky decision that needs your focus. 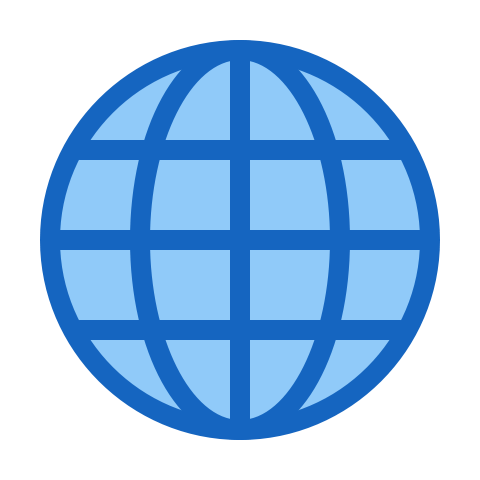 Stay up-to-date about the problems and find the best solution that doesn’t need re-implementation. Education ERP software seems a small change but it has the ability to upgrade entire business operations.